At CKO Kickboxing, get ready to burn fat, reduce stress and tone up by punching and kicking real heavy bags. Fitness Kickboxing is a premier fat-burning, cardio exercise, that can burn up to 1,200 calories burned during a one-hour class. The fun and engaging group fitness classes keep the punches and kicks basic to focus on the fitness aspect of your workout. Since the kickboxing classes are for both beginners and advanced levels, each member can work out at their own pace. 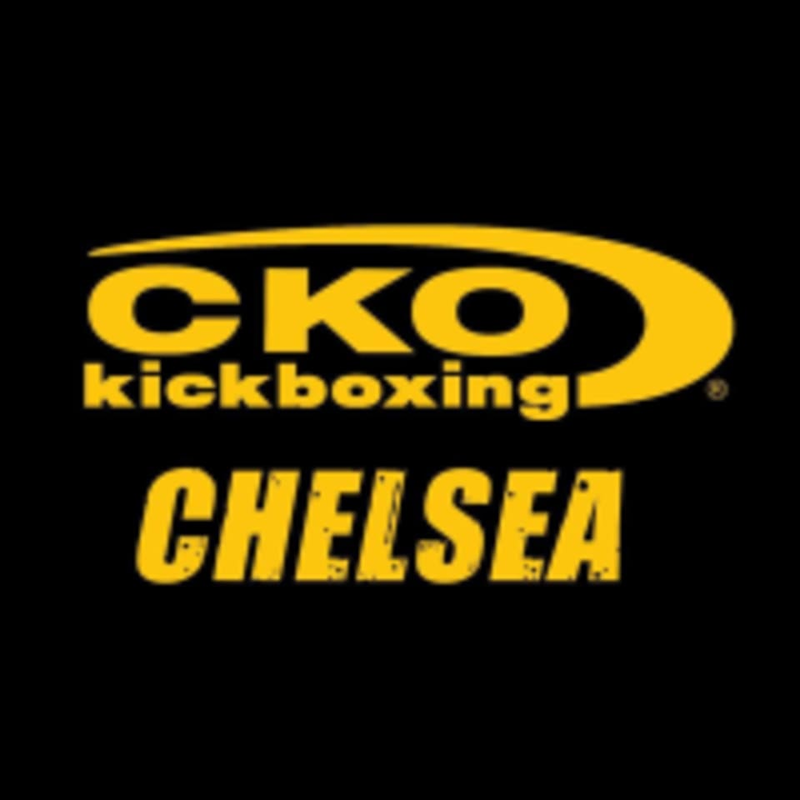 CKO Kickboxing is located at 249 9th Avenue, in New York City. Love this class and place you burn a lot! died in a good way. quite challenging, keeps your heart rate up. mixes pushups/squats/planks in btw but otherwose good boxing set. Love this class and this location! The instructors are great at motivating and correcting form. Definitely will give you a good workout, it’s pretty nonstop. Not my favorite instructor though.